There are quite a few Android phone users who swear by the Microsoft Launcher. In fact, the app has been installed over 10 million times, and if you go to the Google Play Store to download it, you will be asked to beta test version 5.1. 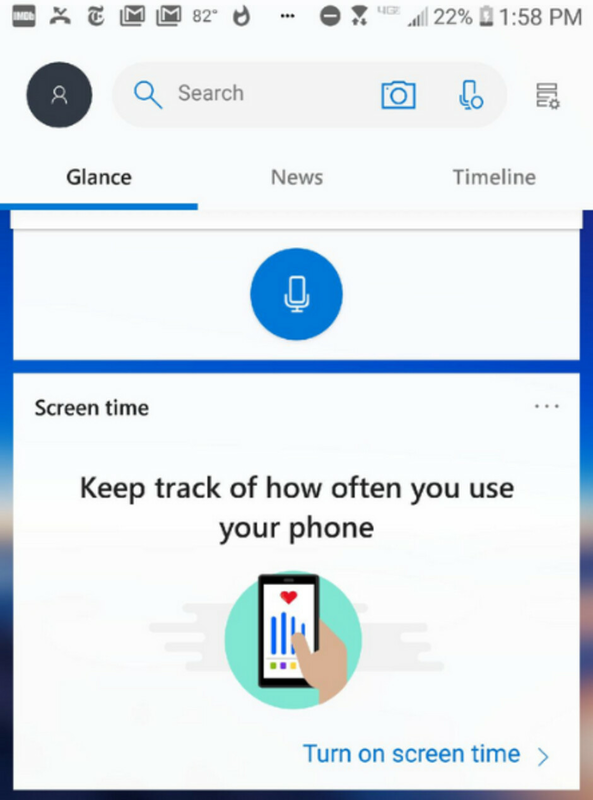 As noted in The Verge, if you decide to take Microsoft up on the offer, you'll notice that the Launcher now features a tool designed to monitor your smartphone usage. Similar to the Digital Wellbeing app for Android users, this new feature will tell you how long you have used each app during the day. It will also let you know how many times you unlocked your phone during the day, measure your overall smartphone usage on a daily basis, and more. Version 5.1 of the Launcher also includes integration of two Microsoft utility apps, To-Do and Sticky Notes. 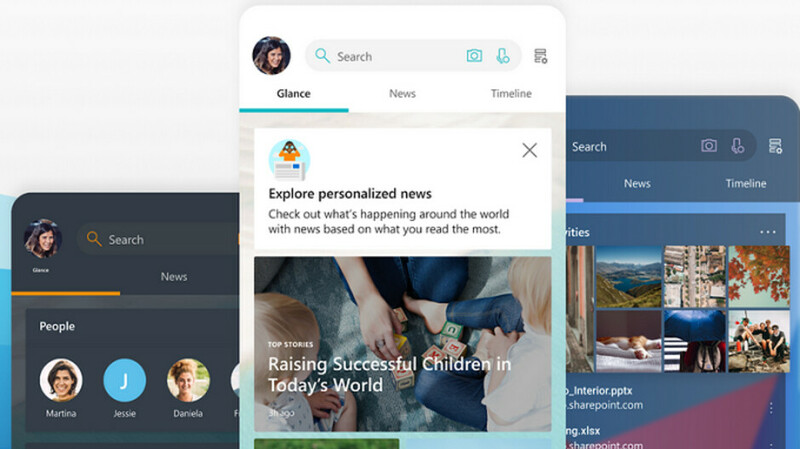 This will allow you to keep track of projects and your notes all from the Launcher. With the update, users can activate Cortana from the Microsoft Launcher by saying "Hey Cortana." You can wait for version 5.1 of the Microsoft Launcher to lose its beta status, or you can click on the link found in the first paragraph to check out all of the changes being made to the Microsoft Launcher. Either way, your phone must be running Android 4.2 or higher. Slowly but surely Microsoft is building the perfect android launcher for when the time comes and they release their surface phone. I use it as the launcher on my V20. Love it. Tried it on my Note 8 but it didnt adjusts properly to the dimensions of the display. A shame, I really ike the launcher. I also used it on Note 8 and 9 an i never noticed what youre claiming. Microsoft launcher is great just needs a swipeable dock like action &Nova have.